Using data as the seed in their creative process, Kultur Design produce art, design and visualisation that has the uniqueness and serendipity of the data embedded within it. In this talk, Mike Brondbjerg from Kultur Design will look at how data, in one form or another, connects many of Kultur Design’s projects, and how they’ve visualised data in very different, creative ways. 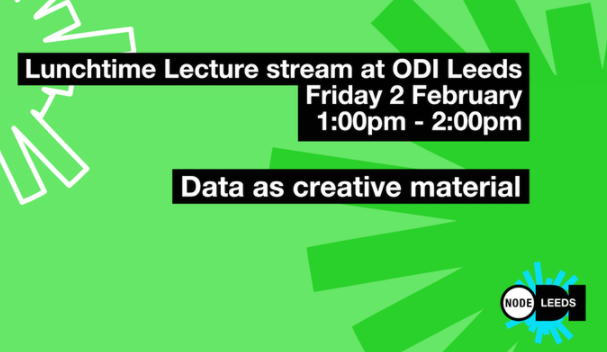 This talk might interest data viz developers looking for some inspiration, or motion / graphic designers wanting to learn about using data and generative processes in creative projects.